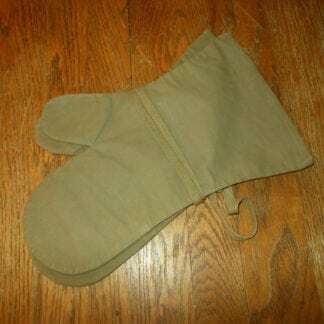 WW2 Imperial Japanese Army Mosquito Proof Gloves / Mittens #3 – SUPERB! 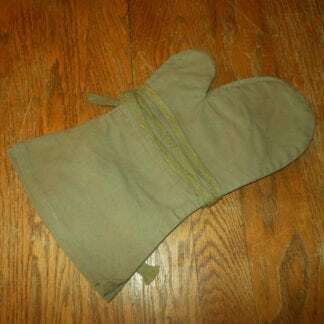 WW2 Imperial Japanese Army Mosquito Proof Gloves / Mittens #2 – SUPERB! WW2 Imperial Japanese Army Mosquito Proof Gloves / Mittens #1 – SUPERB! WW2 Imperial Japanese Army WINTER Wool Gloves / Mittens – SUPERB! 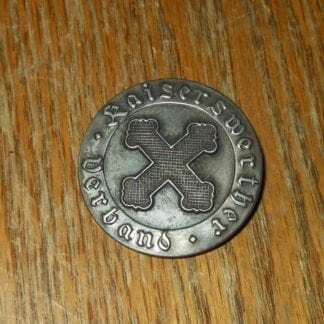 WW2 German Wehrmacht / Luftwaffe M40 Ubermantel – GREATCOAT #2 – VERY NICE! 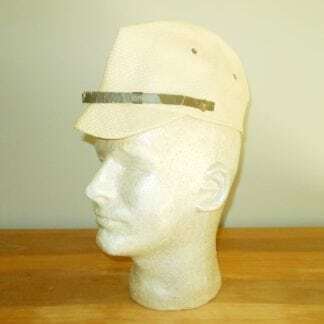 WW2 Imperial Japanese Army EM / NCO Tropical Summer Field Side Cap #2 – MINT! WW2 Imperial Japanese Army Combat Backpack – UNISSUED #2 – SUPERB! WW2 German Luftwaffe Bombers Relics 8/KG51 Battle of Britain – Ju88 A-1- NICE! WW2 Imperial Japanese Navy Single Puttee / Leg Wrap #10 – NICE! WW2 Imperial Japanese Army / Navy Puttees / Leg Wraps UNISSUED #5 – NICE! WW2 Imperial Japanese Army / Navy Puttees / Leg Wraps #9 – NICE! WW2 Imperial Japanese Army / Navy Puttees / Leg Wraps #11 – NICE!